If you’re about to become a new Mom, congratulations! Have you got all your preparations up and running and raring to go? Of course, motherhood is a very tender, yet worrying, time, and there’s going to be plenty you’ll need to do, but is the nursery all finished and looking pretty? If not, no worries. It’s actually becoming quite a trend these days: wait until the baby is born to actually give them a room of their own with a bit of personality about it. 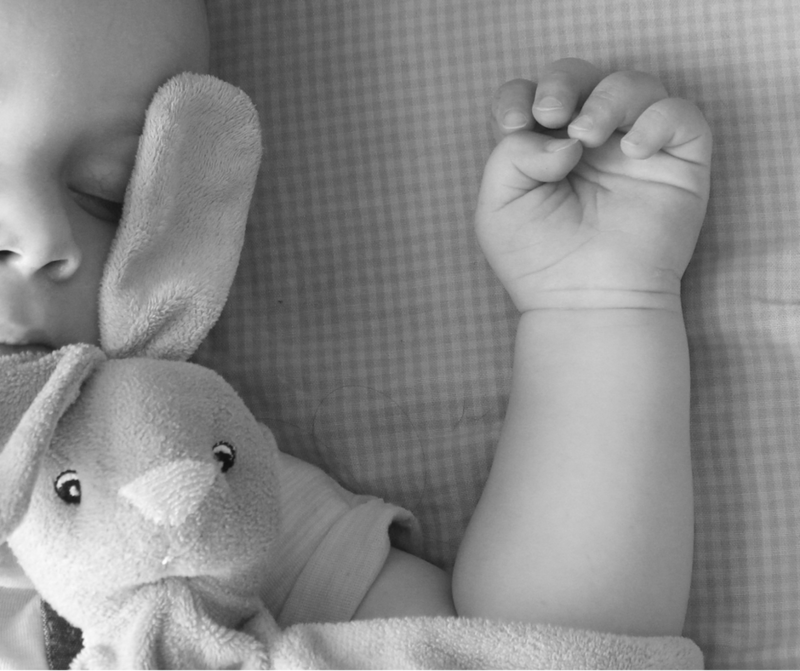 Following along in this vein, a lot of new parents don’t actually want to know the gender of their baby and wait for it to be a surprise when their newborn comes along. But how do you prepare for that? Well, any baby can have any color in their bedroom, so let’s focus now on decorating a nursery for a (for the time being!) genderless baby! Not only is this interior design choice going to be friendly enough on baby’s eyes, but it’s also going to be entirely gender neutral. It’s a good choice for anyone who wants their baby to grow into their room, and to make sure that there’s always more space to redecorate in. It’s a crucial part of your nursery design, and one you’re probably feeling a bit stuck with right now. But when it comes to dressing your baby up, there’s plenty of gender neutral baby clothes out there for you to invest in. Your baby is going to look stinking cute in them, no matter the gender! So make sure the closet in your baby’s nursery doesn’t follow too much of a color scheme, and always have some light shades and tones to fall back on. All kids love animals as they grow, and because of that, you can easily add some pops of color with animal decor all over the baby’s room. Whether you want to go for a farmyard scene, or some wolves in the woods, or some lions out on the prairie, this is a good way forward. And you can paint them yourself! If you feel you haven’t put much effort into the nursery yet, this is a surefire way to wipe any of that lingering guilt away. And remember, the more pops of color the better; no matter if a real tiger isn’t green and purple! 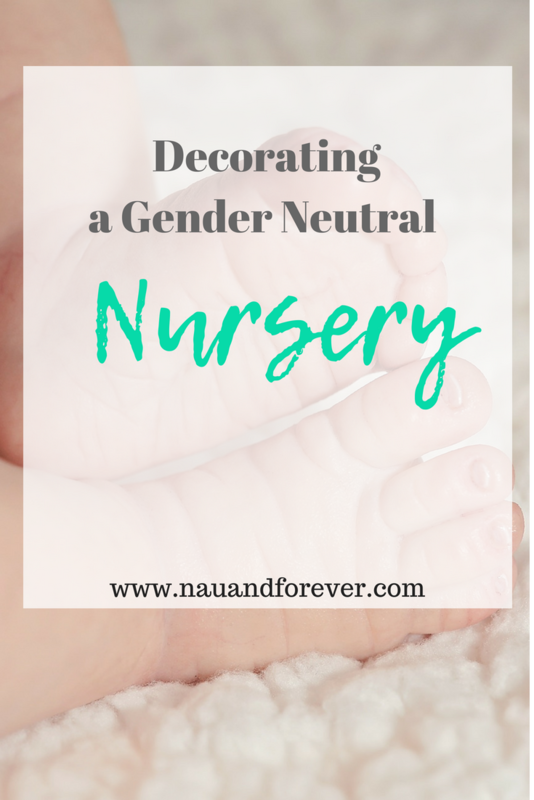 Decorating a gender neutral nursery doesn’t have to be stressful. This is such an exciting time. Enjoy it! Want to know my must-haves when getting your hospital bag together? Check out this post and get your free printable checklist! If you’re always up, out, and active, then a physical injury can do more than cause pain to your body. It can also put you in an emotional downward spiral. Before you know it, you might be in a mentally unhealthy space, and it all stemmed from something that is temporarily wrong with your body. So let’s take care of it. 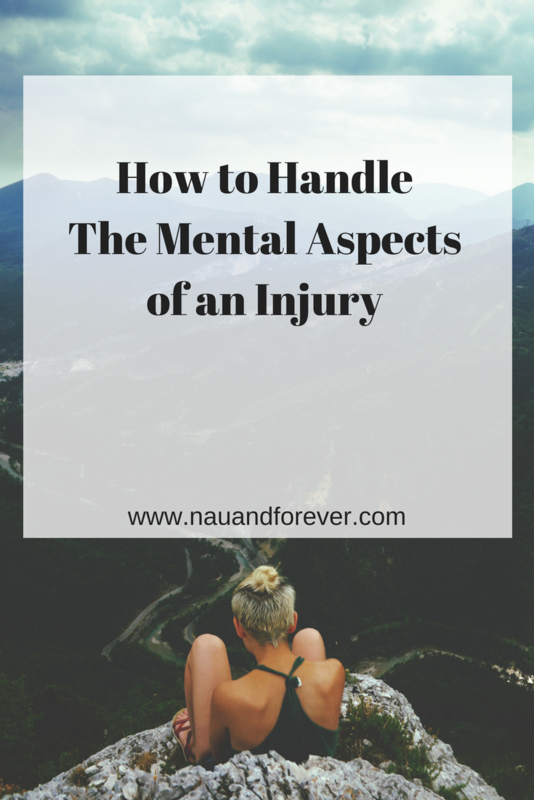 Check out five ways you can take care of the mental aspect of a physical injury. Life isn’t ALL about attitude, but it does play a big role. If you’re able to adopt a positive outlook on life, then you’ll be much better at navigating the bad times when they arrive – including an injury. It’s easy to slip into a cycle of negative thinking when you’re not doing the things you love, but it can be resisted with some effort. The key is to focus on the good things in life and to avoid overthinking too much. Part of what makes being hurt so difficult is the lack of control you have. You might want to do something, but, because you’re injured, you can’t! That’s super frustrating. There’s no quick way to get yourself back up on your feet, but you can reclaim some control by educating yourself about your injury. The more you know and understand, the more in control you’ll feel about what’s happening under the surface. Knowledge is power, always! 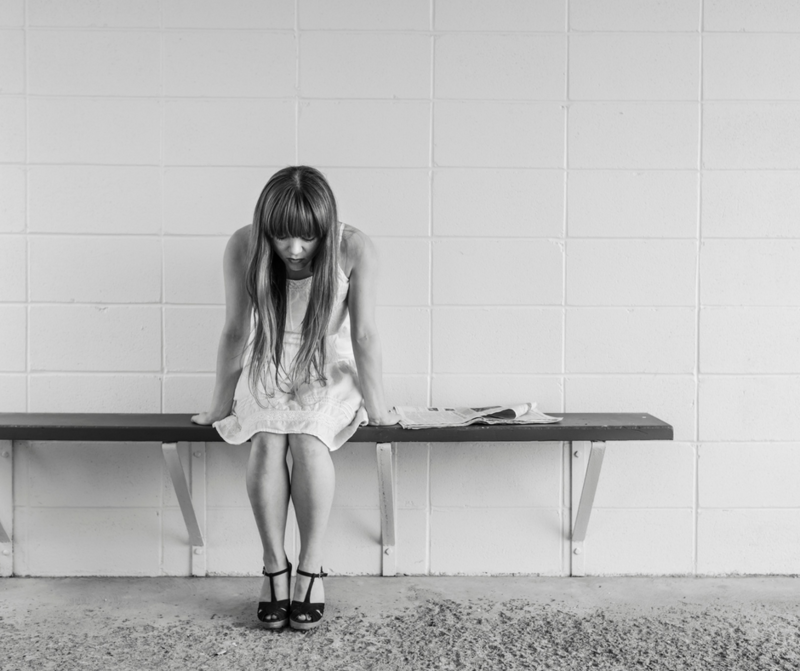 The pain itself might be of no great concern, but if it prevents from you doing things like working, then you’ll have to contend with the stress of managing a reduced income. To prevent this from happening, check out your options. You can talk to your employer about their policies related to pay people who are off injured. If the injury wasn’t your fault, then you can contact The Levin Firm, and establish whether you have a claim for compensation. When you’re injured, you want to be able to concentrate on getting better, not worrying about the damage that it’s doing to your financial standing. OK, so you might not be able to run or hike, or whatever it is you normally love to do, but that doesn’t mean that you have to just do nothing. Find a new activity instead, one that’s in line with your injury (meaning you can do it without pain). There’ll be something available, and it’ll help tide you over until you’re back to full fitness. If you’re really struggling with the mental aspect of your injury, then please talk to someone about it. Sometimes, problems that you’ve been stewing around in your brain don’t seem so bad once they’re out in the open air.